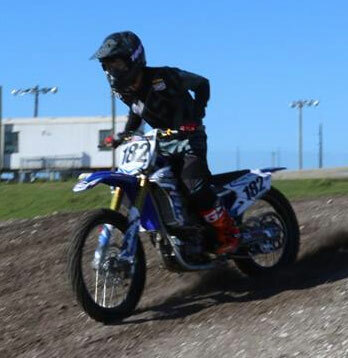 A full practice dirt track for Motocross and riding lessons. Showtime Motocross will be closed for the summer. Showtime Motocross will be closed for reconstruction for the summer. 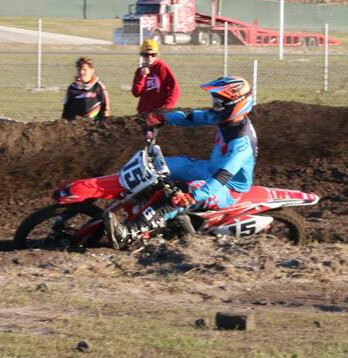 Showtime Motocross is a Motocross dirt track located in Pinellas County, and a part of the Showtime Speedway family. Formerly known as Sunshine Motocross, the track has returned as Showtime Motocross. The motocross track just opened at the beginning of February 2016, and is a short track with several jumps and turns, and will be extended in length and layout as the course matures. 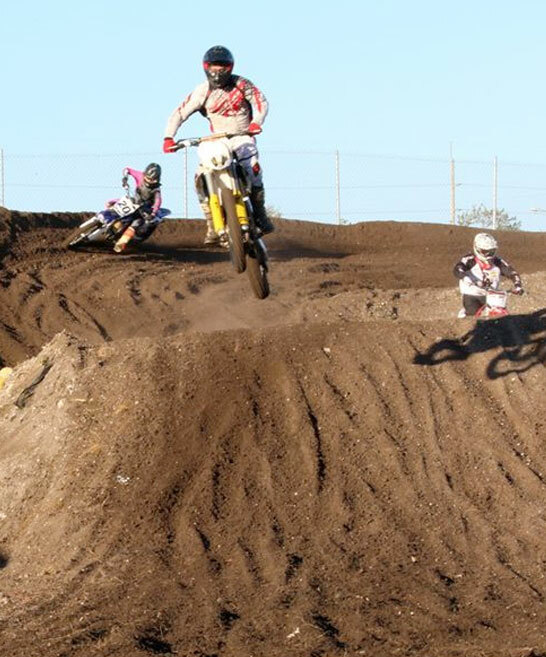 The motocross track is a full practice track for Motocross and MX riding lessons. 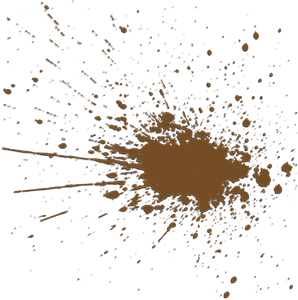 Please pardon our mess as this page and the facility is currently being developed and under construction. 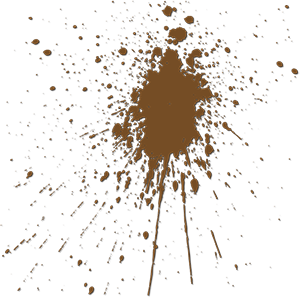 Check back frequently for updates and improvements to our website. All riders must sign a release form. Riders under 18 must have a parent present at registration or a Notarized Release Form signed by one of the parents and notarized by a licensed notary. Forms will be posted soon. You can contact us by selecting one of the methods below. Call us at (727) 561-9646. Please call during normal daytime hours.